What coaching has done for me! I post many physical transformations here, but today’s‪ #‎transformationtuesday‬ is more mental, and feels a lot more personal! It’s my transformation as a coach. When I started, I wasn’t sure what I was getting into. Just that I talked about TurboJam/TurboFire to anyone who would listen and that I wanted to help others find their fitness. When my coach asked if I’d considered it, I had a bunch of reasons why not (or more, why it scared me!) to go for it. But then I said, “why not?” and jumped in. * I now read and listen to personal development. This has helped change my mindset into a more positive one, become more aware of what I want and how to get there! * It has helped to keep me accountable to my own health and fitness goals. My groups help me stay focused just as much as I try to help them! * I talk to more people! I love to chat and get to hear so many people’s stories! * And the best, most awesome part is when someone reaches out to say thank you or that they are seeing great results. Being part of someone’s journey to better health makes my day. So thank you! For being here, listening, watching or letting me be art of your life. You are an important part of why I can bounce out of bed in the morning! 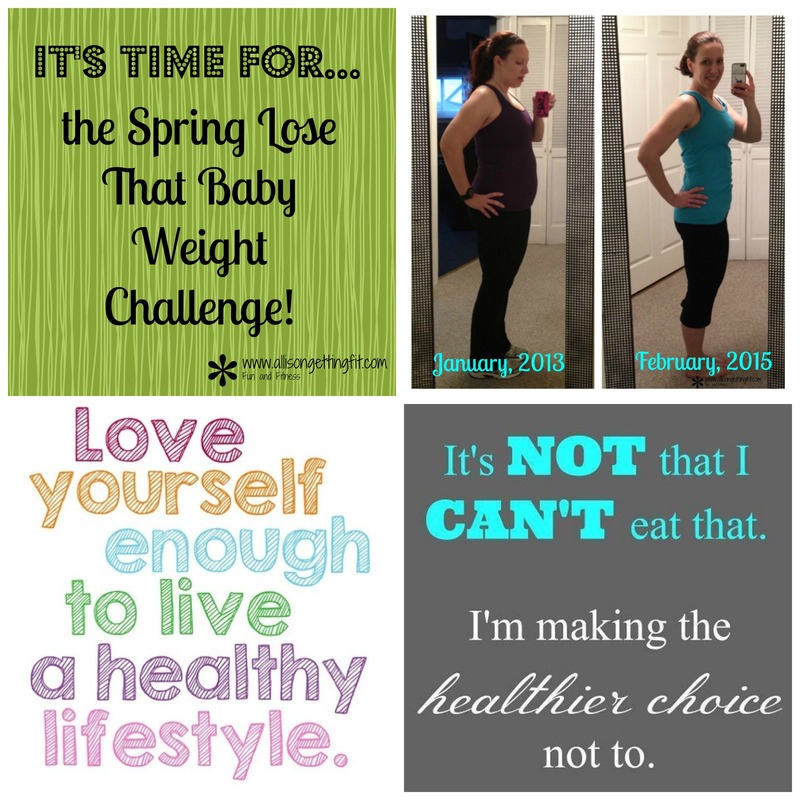 The Spring Has Sprung Lose That Baby Weight challenge! Are you finally warming up?? My goodness, I’ve been waiting for the warmth since December and I’m so ready for this! Fresh air! Walks outside! Playing at the park! And then we remember that all that cold meant layers! And fuzzy sweaters! And maybe a lot of other comfy, baggy clothes that summer does NOT bring! Eep! There’s definitely something to be said for layers! Have you pulled out last year’s clothes yet? Or maybe the pre-baby summer stuff that you really miss wearing and wanted to be back into by now? Because you really don’t have time to go shopping for new stuff (am i right??)! When you try them on and they’re just not quite right or they don’t fit at all…when you try to zip up those jeans and focus on a muffin top and not how fabulous they look…when you put on a tank top and think “ugh, my arms”…you know it. It’s time to make a change! I don’t want to feel like that! I want to feel amazing, confident, and to know I can fit into anything in my closet. And I know that as a mom, it’s important that I feel that way not just for me, but for my family. It’s important that I take the time to keep me healthy because the whole family benefits when you’re healthy! 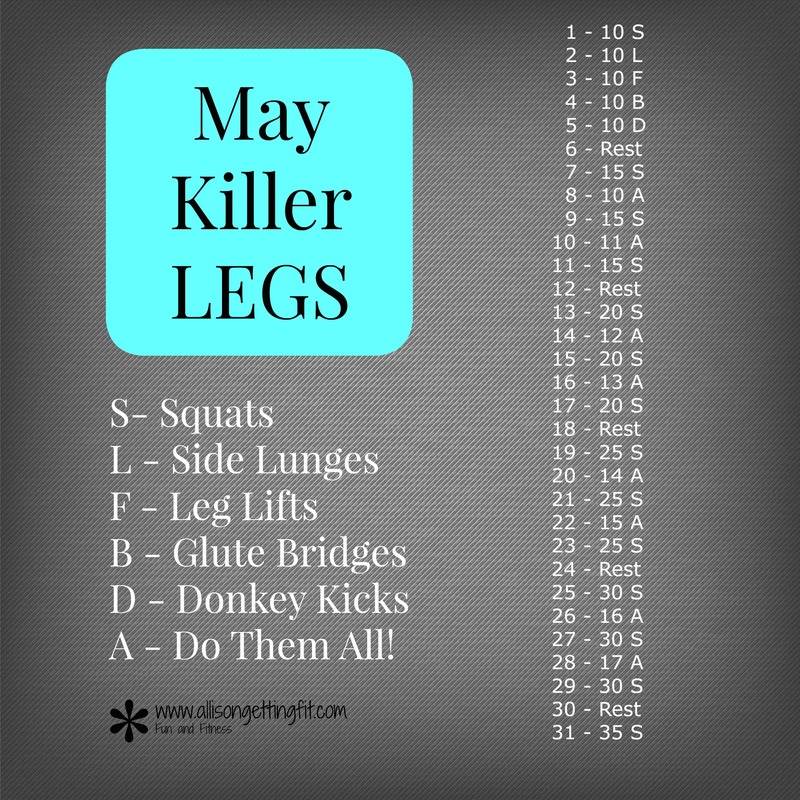 So here comes my spring Lose That Baby Weight challenge! It doesn’t matter if your child is 6 weeks or 16 years, if you want to lose it, come and join us. We’re getting started May 4th…we’ll work through our time constraints, the landmines of snacks and the mental block against taking some time for yourself (trust me…you’re worth it!) together. So we combine fitness, nutrition and the magic ingredient of accountability for success. 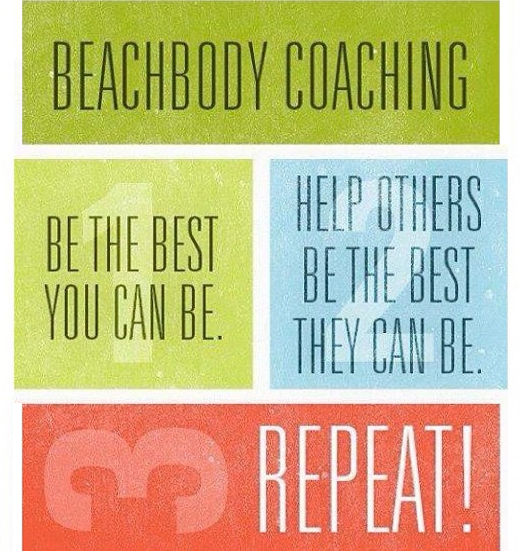 Do you have something you want to look and feel amazing for this summer? Moms deserve that too! Maybe you are thinking about that dress that you wore and think you wont be able to fit in again. You can! 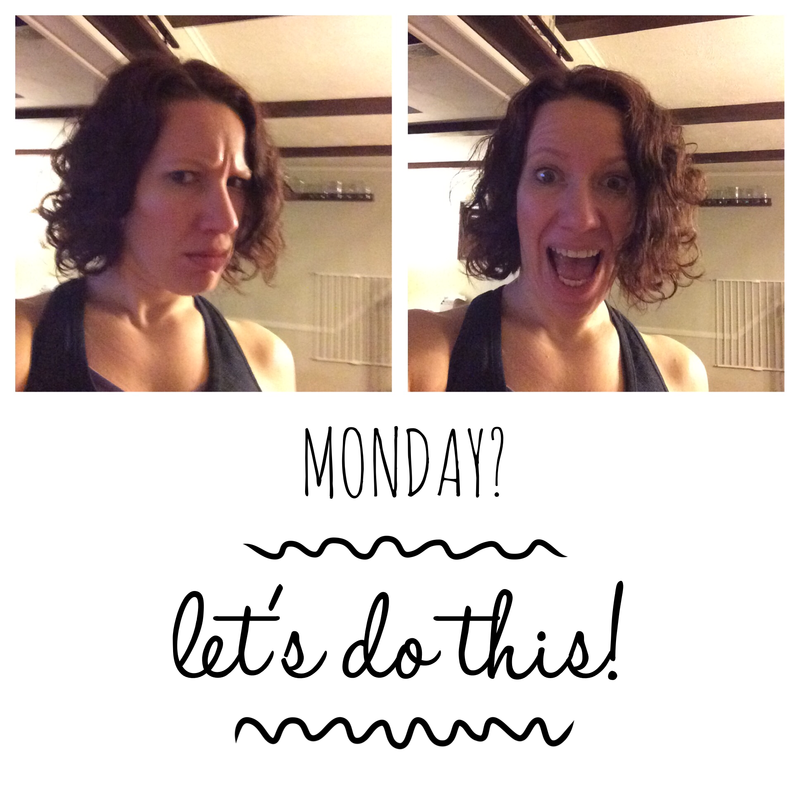 My challenge groups help me to stay focused and on track, and this can do it for you too. 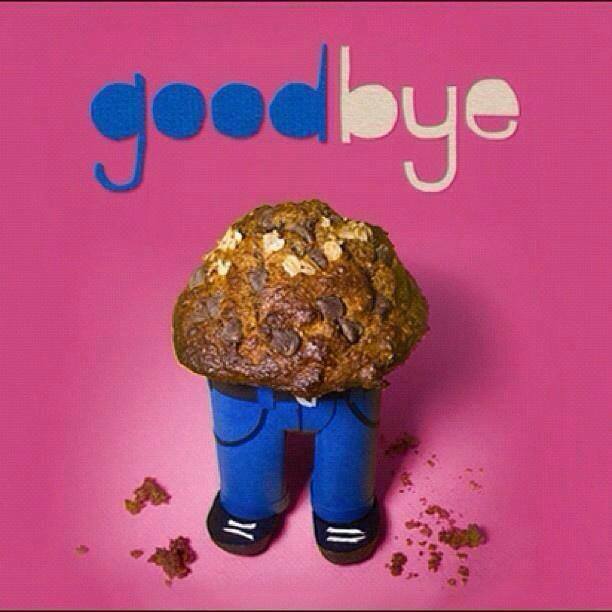 It’s hard to lose weight alone! But you don’t have to do that. This time will be different because you will be set up with accountability from the start. So what is this thing? We’ll find a workout that suits you! It can be as short as 10 minutes a day. In the privacy of your home, so you don’t have to figure out who will watch the kiddos, worry about what to wear, or take the extra time to drive to and from a gym. 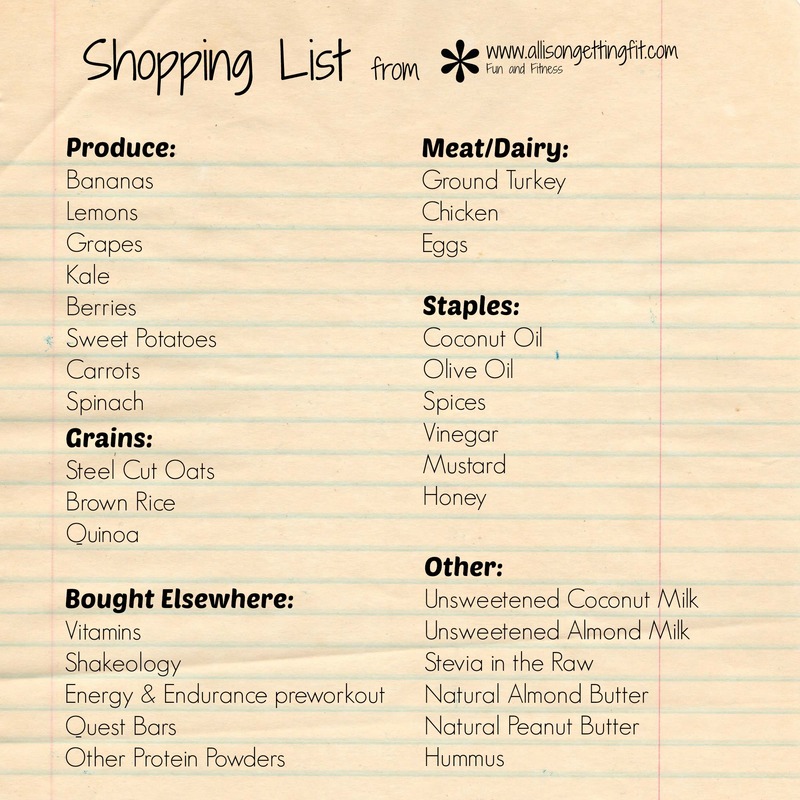 And a nutrition plan to get you focused on eating good, clean foods to fuel you (and not leave you hungry!). 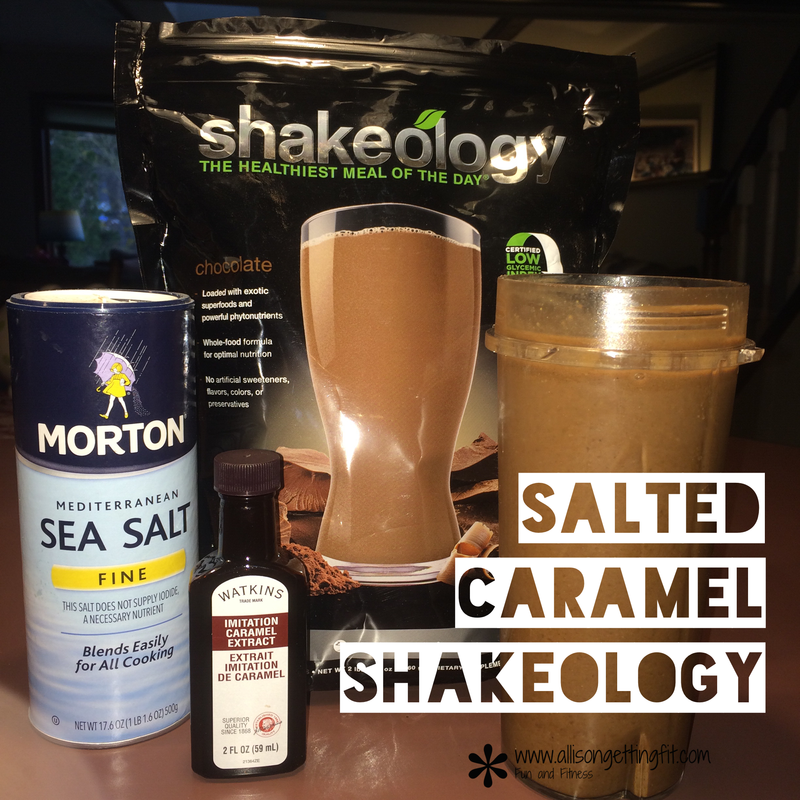 Plus a super easy healthy meal with Shakeology! And, of course, the group accountability which is the secret sauce here. I’ll share my meal plan, my tips, help you create your plan and solutions for those problem times, and be there for you every step of the way! We all have been there. It’s easy to decide to try something new and get off track…skip a workout, eat a bag of cookies…but what if you had people checking in on you, or to go to for a push? Let’s do this. 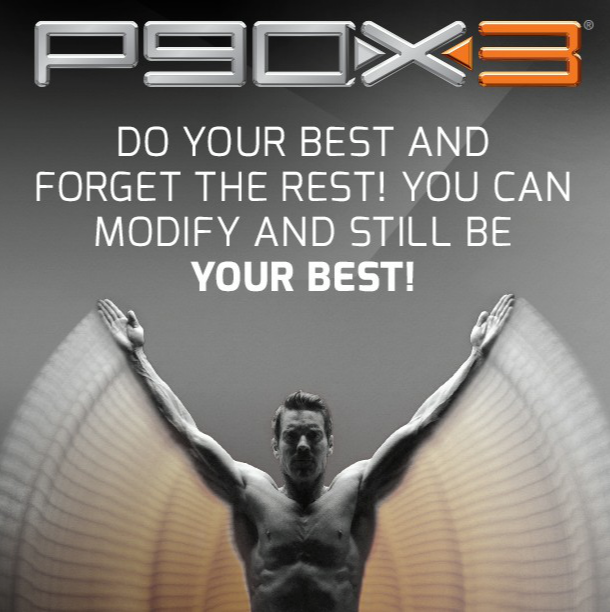 30 days to a healthier you! 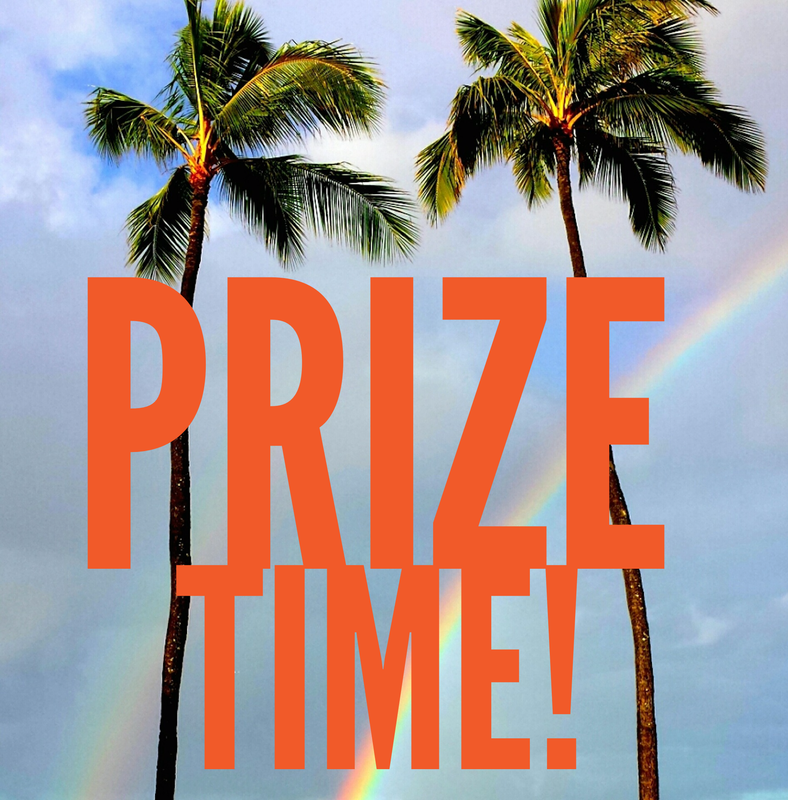 Fill out this form for details! I get the questions “How do you stay on track with your workouts?” and “How do you get back on track with workouts?” pretty often. So here’s my (not so) secret! I don’t really answer the second question, but it’s kind of implied…I get a new schedule! When I was post-T25 (I think that was it) and knew that I wanted to do the 21 Day Fix when it came out, I struggled a lot. Deciding to do Les Mills Combat did help me from floundering about! What’s in my bag – Body Beast Edition! Here I take you through all of the food I’m bringing for my day tomorrow! I realized that my Brussels sprouts were behind me for this, so add them in! What do you think? Are you a prepper or do you just see where the day takes you? I had their regular pancakes almost daily when pregnant! 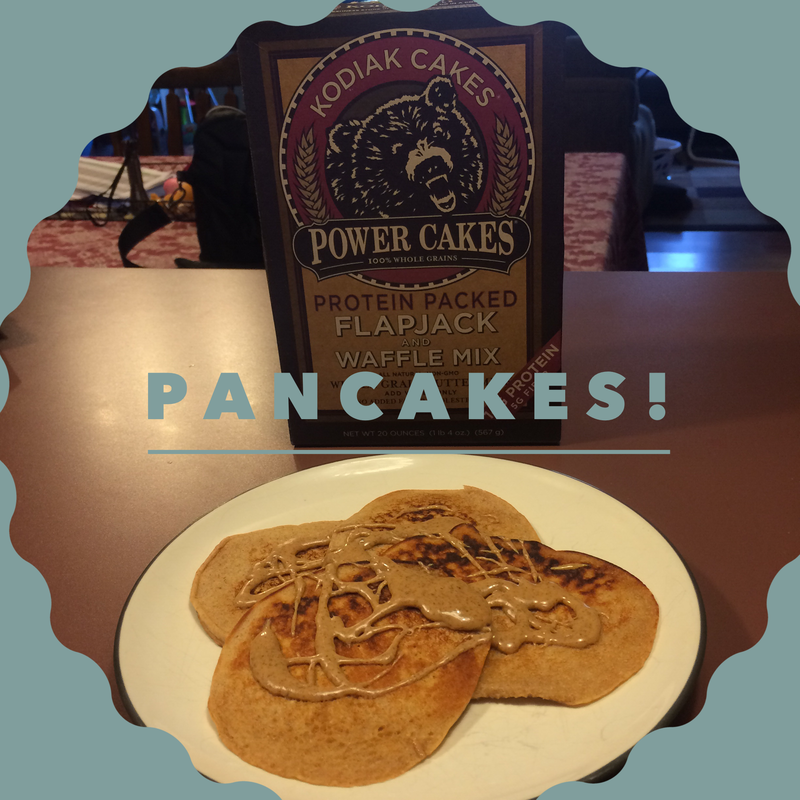 They are super easy to make, delicious, and pretty good nutritionally! Have you tried this? Who has something throwing them out of their routine this week?? Here are a few of my tips for staying more on track than you might otherwise!